Home Legal Issues Illegal Re-entry Defense: What Are My Options? In the past few years, illegal re-entry has topped statistics as one of the most prosecuted federal offenses. Instead of being deported, these individuals now face harsh criminal charges and jail time. Fortunately, an illegal re-entry case does not have to be faced alone. If you or a loved one face a criminal immigration charge, you have options available. 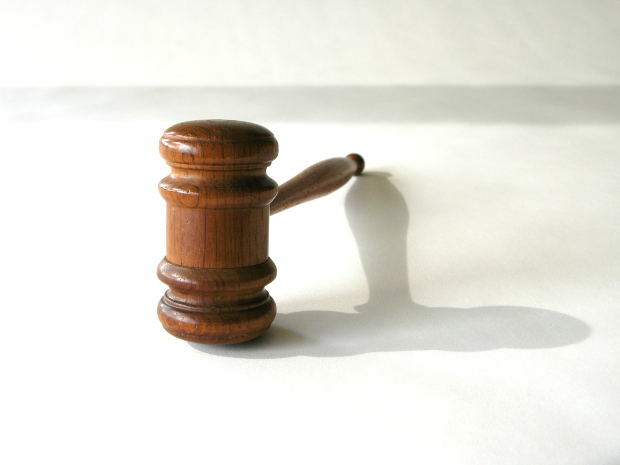 You have the right to representation from the best criminal defense attorney in Las Vegas. Contrary to how your situation may appear, you can put together a case for your defense. To do this, you need an experienced attorney who can get to the heart of the charges. For example, the grounds for the original deportation may be challenged, documents for the original deportation may be missing or incorrect, or perhaps the prosecution cannot legally prove your identity. All of these must be considered when fighting an immigration charge. A good defense lawyer knows that the burden of proof rests on the prosecution, and will take advantage of this fact. Also, there are new sentencing options which can dramatically reduce or even eliminate prison time. While fighting these federal charges can be difficult, it is certainly not impossible. To find a defense attorney in Las Vegas, contact the office of Gabriel L. Grasso at (702) 868-8866.